Property ownership and rights of use are basic attributes of land and buildings. 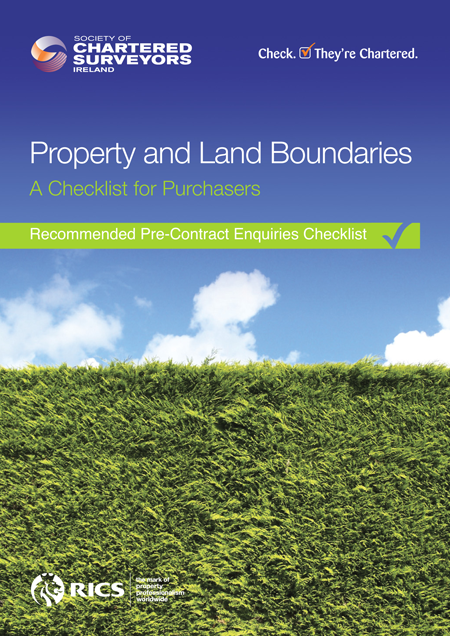 It can be surprising the amount of issues that can arise in terms of easements, including rights of ways and wayleaves, and also incorrect deed maps or mis-placed boundary fences, to name but a few. Any uncertainty of the extent of ownership or rights of access may have substantial drawbacks in terms of the property value and general enjoyment of that property. Certainty at pre-contract stage is highly recommended to ensure that any issues will not arise when the conveyance stage is complete.